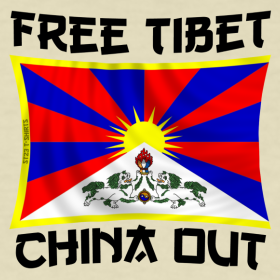 Tibet: Human Rights – News from ‘Free Tibet’ – London. 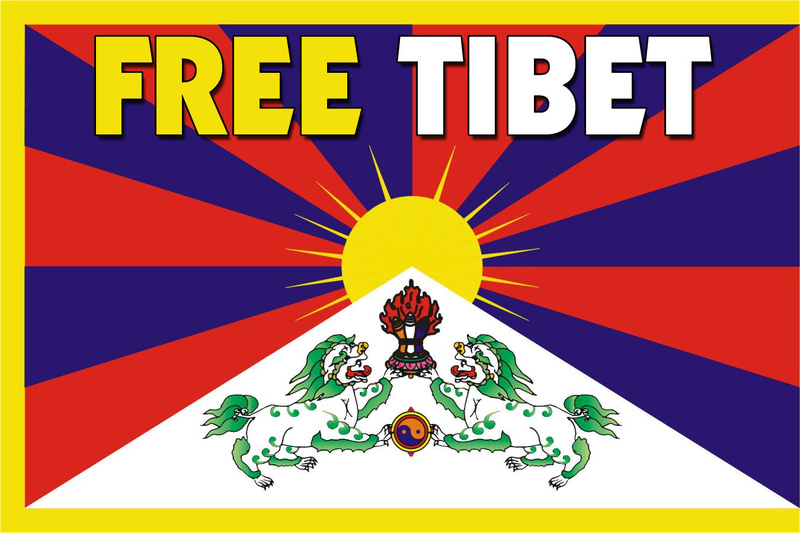 News from ‘Free Tibet’ – London. 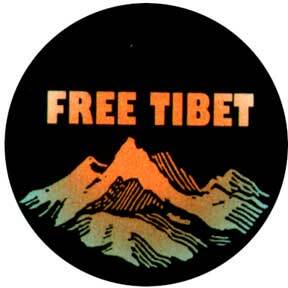 The following video is nothing to do with Free Tibet London; but gives a good overview of why Tibet is not free. 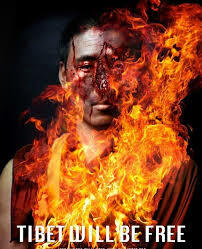 Immolation = setting a person on fire as a protest. 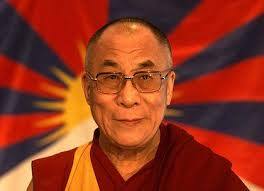 The construction of three new airports in the Tibetan Autonomous Region (TAR) has been announced as part of the Chinese government’s efforts to promote tourism and economic growth in the area.